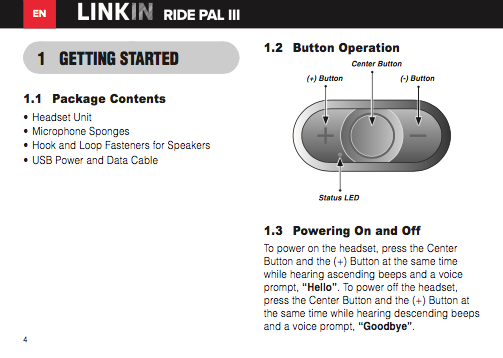 LS2 Bluetooth Device Manager for Mac® OS X Snow Leopard, Lion, Mountain Lion, Mavericks, Yosemite, El Capitan, Sierra and High Sierra. 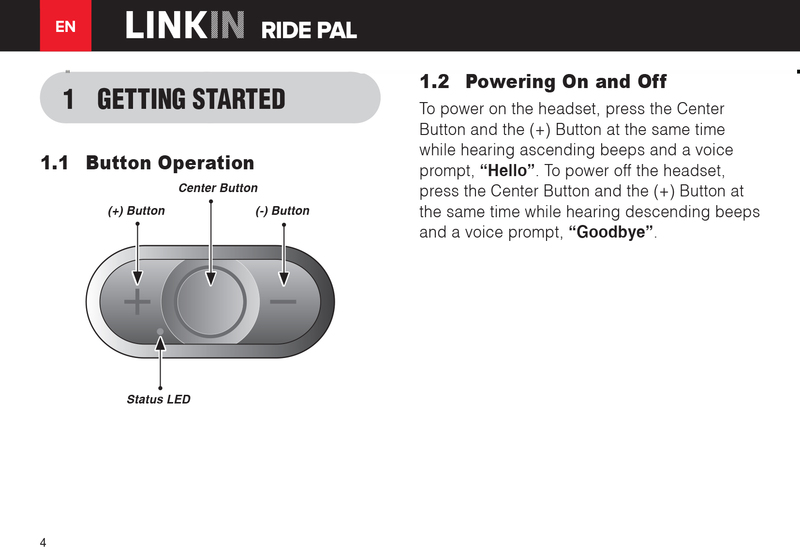 LINKIN Ride Pal Bluetooth Headset is equivalent to Sena SMH5 functionality. 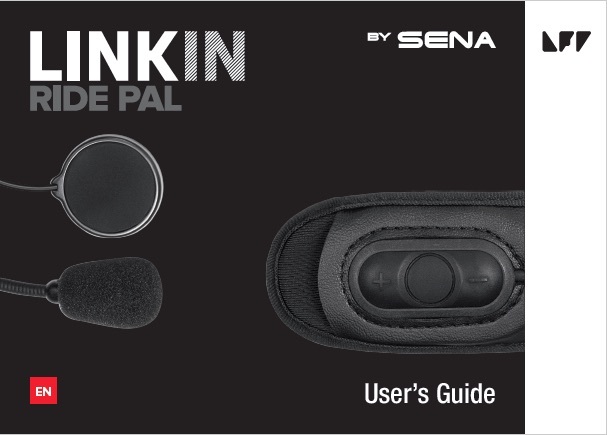 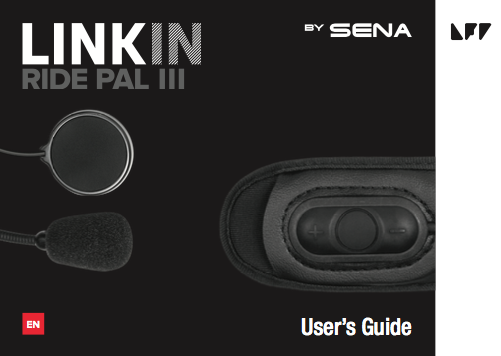 LINKIN Ride Pal III Bluetooth Headset is equivalent to Sena SMH10R operation.